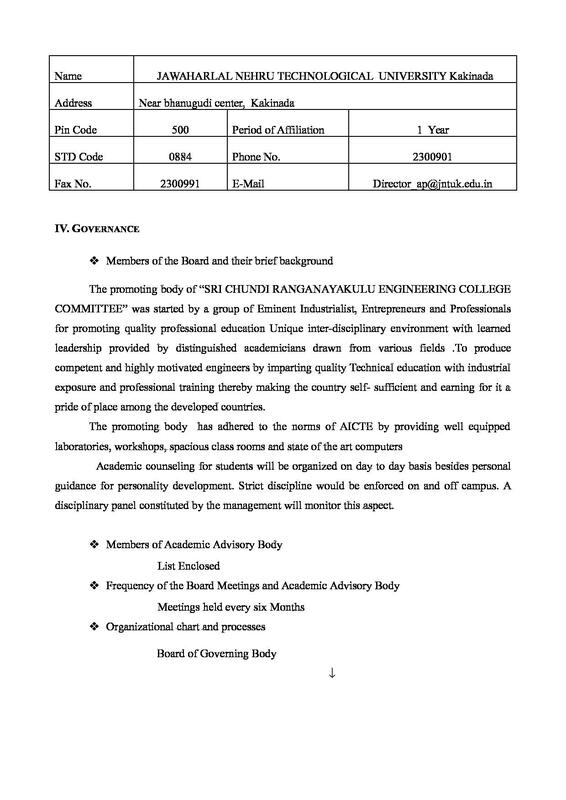 Sri Chundi Ranganayakulu Engineering College (SCREC), Guntur was established in 1999. 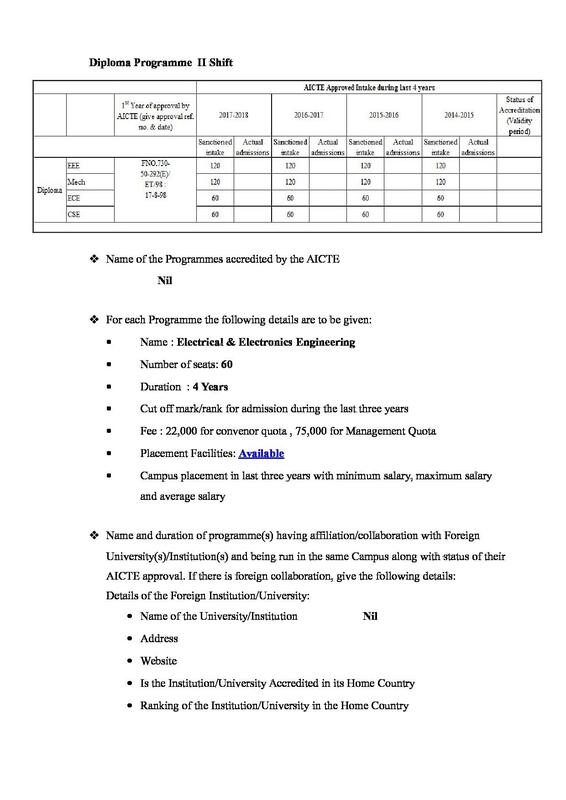 It is affiliated to Jawaharlal Nehru Technological University, Kakinada and approved by All India Council for Technical Education (AICTE). 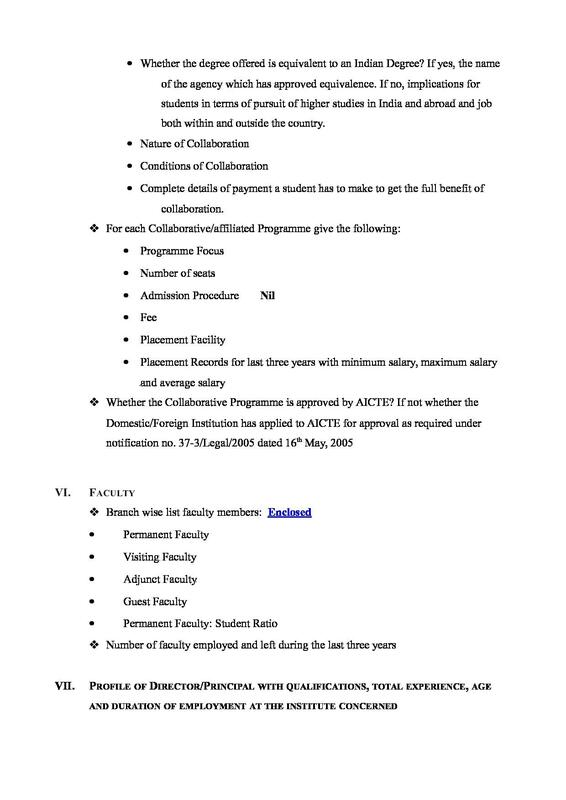 It is the flagship institute among the various educational institutions started by the well-known philanthropist Sri Chundi Ranganayakulu whose primary objective is to establish and manage a variety of educational Institutions with high quality and to produce quality human resources for the service of the society. The motto of the college is to transform their students into world-class engineers with the focus on their all-round development. The vision of the college is to groom their students as future global leaders. 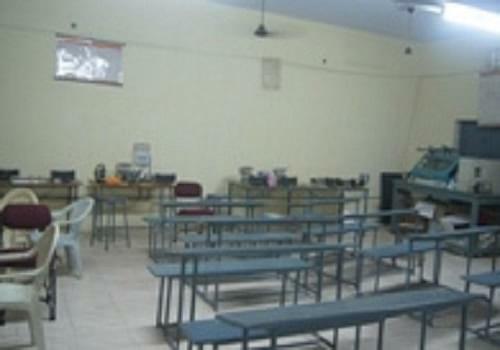 The college is situated on a spacious 26 acres of land with a built-up area of 18006 Sq.m. All the 33 classrooms are well furnished. The college has 06 independent computer laboratories having more than 580 latest configuration computers in all, supported by all necessary compatible software, online servers, UPS, Scanners & Printers. 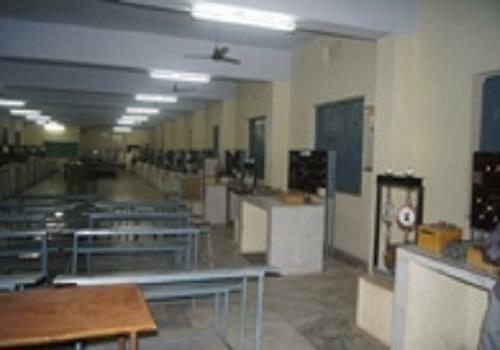 All the 28 laboratories are well equipped with latest tool and technologies. The college has a well-stocked library with exhaustive collection 30,000 of reference books, Periodicals, and journals. My college is one of the best college having 20 years of experience. Our college has a big ground, encourages all students activities in sports and cultural aspects. 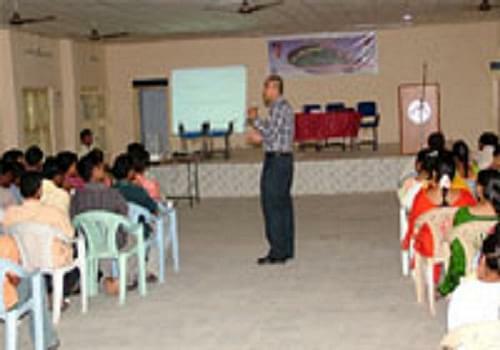 We do have personality devlopment sessions every month with some eminent personalities. My college is one of the best in Andhra Pradesh. 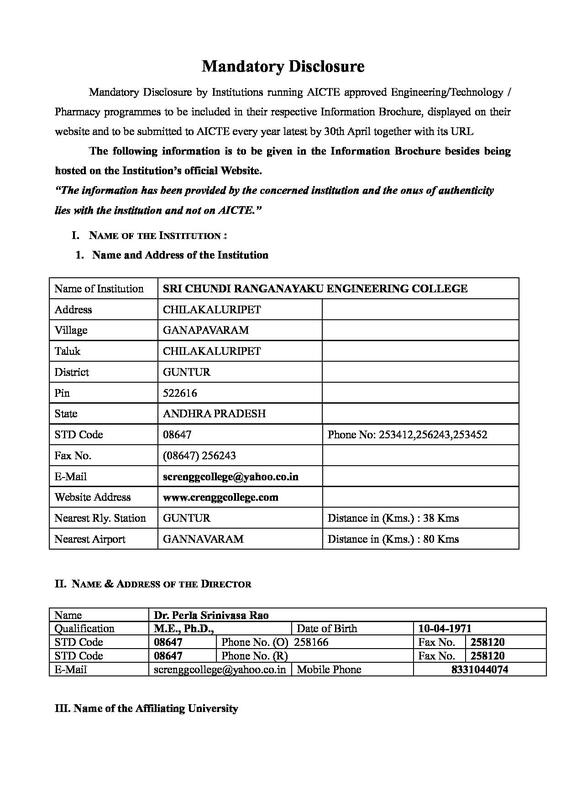 I Got admission through EAMCET. 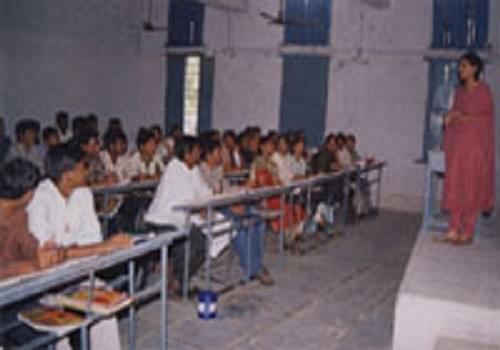 It is a state level entrance conducted every year by Higher education of State. I joined in Electronics Communication Engineering GROUP because in future it may be very useful I thought at that time. Later I found that stuff was not in group. It should be in both college and students including college staff. If college is good faculty and college management good every passed student may definitely get job while they come out of campus. 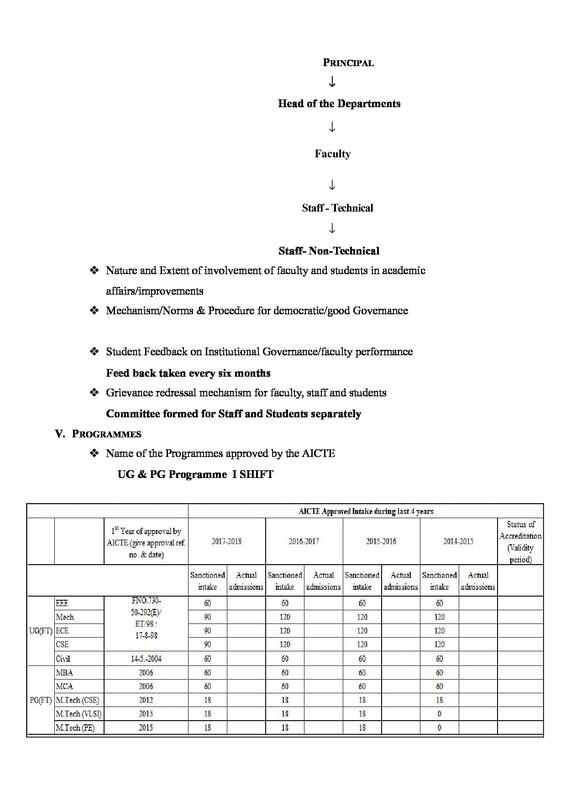 I attended EAMCETt exam and scored 30,000 rank and got this by counselling and i opt this college due to its quality maintaining in studies and experienced faculty.